Sunny skies, footy and nostalgia. That’s exactly what a trip to IMG represents for me. It’s Friday morning, a couple more training sessions and one more game until we head back to Nashville. I'm sitting at breakfast with the boys, typically Tucker Hume, Matt LaGrassa, Bradley and KB11 (Mr Louie V himself). We’re probably the loudest ones, typically cracking jokes and making fun of each other (actually making fun of everyone). I swipe and open it, I love looking at my Facebook memories, they always crack me up, makes me want to slap teenage Bolu for all the stupid updates. 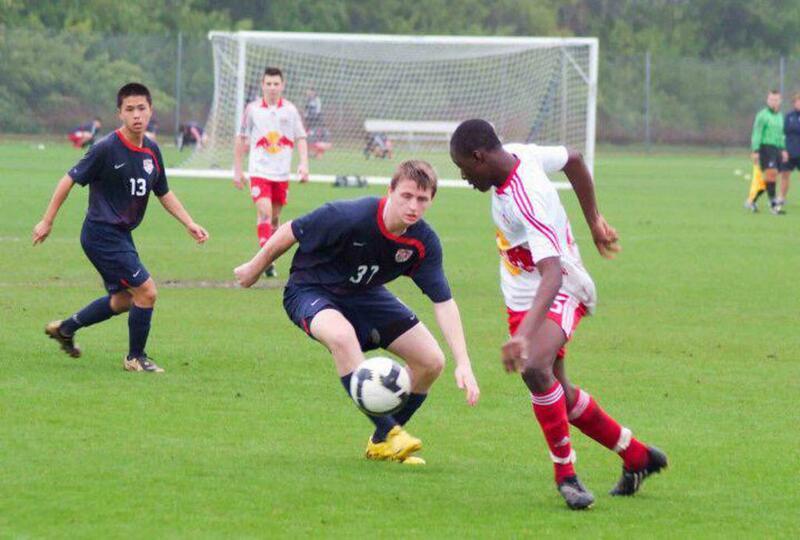 This time it’s a photo of me playing against the U-17 national team at IMG with Red Bull Academy. There’s also a status update that says “Preseason at IMG is so sick!! Never want to leave!! Just want to play soccer everyday for the rest of my life!! !” Haha, what an idiot. Wow! I couldn’t believe it. 9 years ago, I was at this same place, doing the same thing. I thought to myself, “crazy how somethings never change,” then I really thought about it and thought “no bro, everything has changed!” You’re a pro now! This is your fifth year! You’re living your dream! You’ve come so far from the stupid Facebook updates. I’ll never forget that IMG trip with my U-16 Red Bull academy team. It was so special. A lot of those guys are still my good friends. 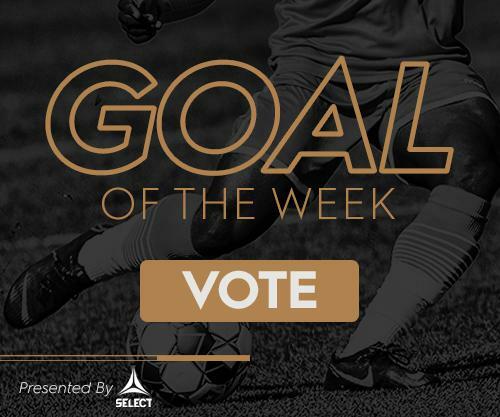 Tommy Haskel, Travis Wantchekeon, Russell Canouse, Adam Najem, Matt Miazga and Arun Basuljevic to name a few. It was my first trip with the team in a sense, I had never flown out of the state with the guys until IMG. I was absolutely buzzing for it. I mean, bags packed 3 days before, I kept bragging to all my classmates about how I was leaving school to go play soccer and never coming back. I wanted to play soccer every single minute of the day if possible at that age (that has certainly changed, haha). I mean, I love the game just as much, but that’s a little excessive, I can’t feel my legs after two sessions now. Some of those questions still haven’t been answered till this day. Now here I am, 10 years later, 110 professional appearances and going into my fifth professional season. Crazy how things come full circle! A lot has happened along the way. It certainly wasn’t always fun and easy, but I wouldn’t change a thing. There’s a lot more to be accomplished and more good memories to me made, I just have to take it one day at a time. IMG will always be a special place to me cause of that trip. It showed me what it takes to make it to the next level. It fueled me and gave me all the motivation I needed from there on out. 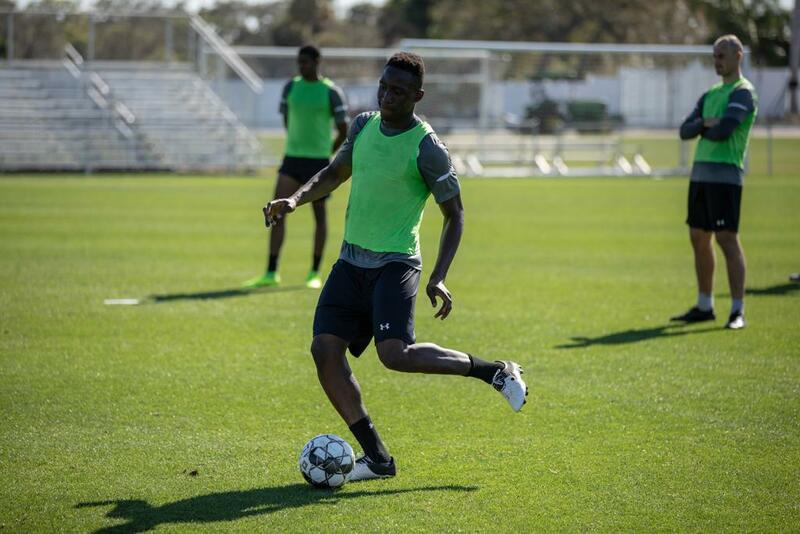 Training twice a day, the overall grind and watching those Columbus Crew guys compete so hard. As we come to the end of another IMG trip. Heres to 15-year-old Bolu and his stupid Facebook updates!